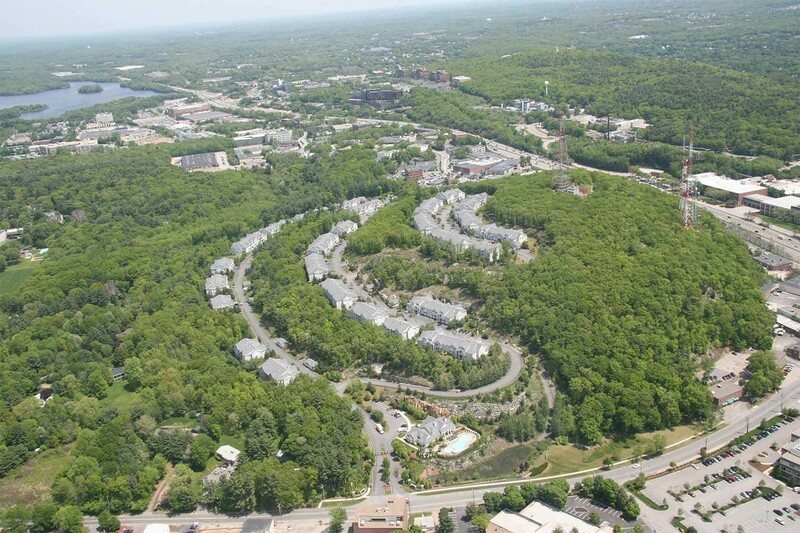 Creating this luxury apartment community in Waltham, MA, required working with city officials to create a new, multi-family zone that blends the existing single-family and commercial zones. 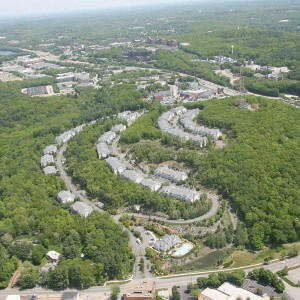 The new 324 luxury apartment community complements the residential, commercial and open space around it. 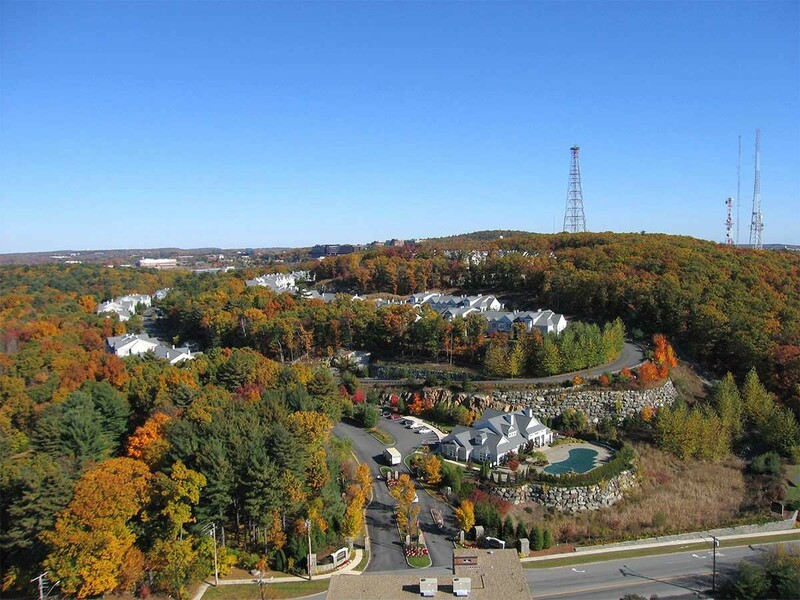 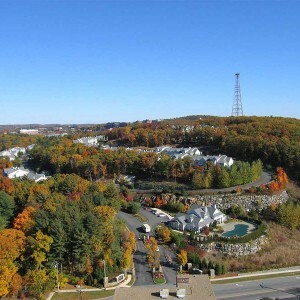 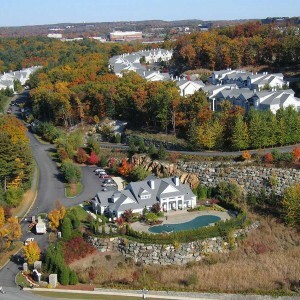 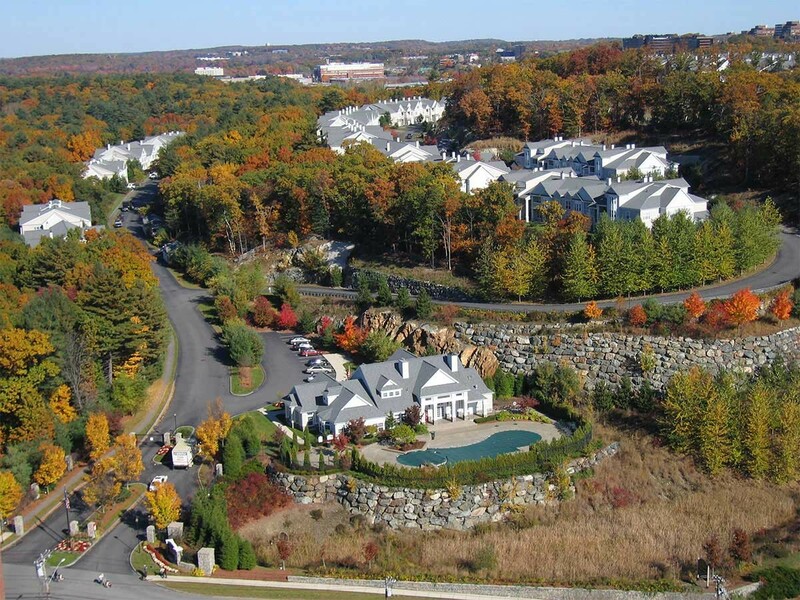 The Villages at Bear Hill was sold to a joint venture of the Harvard Endowment and a private entity.